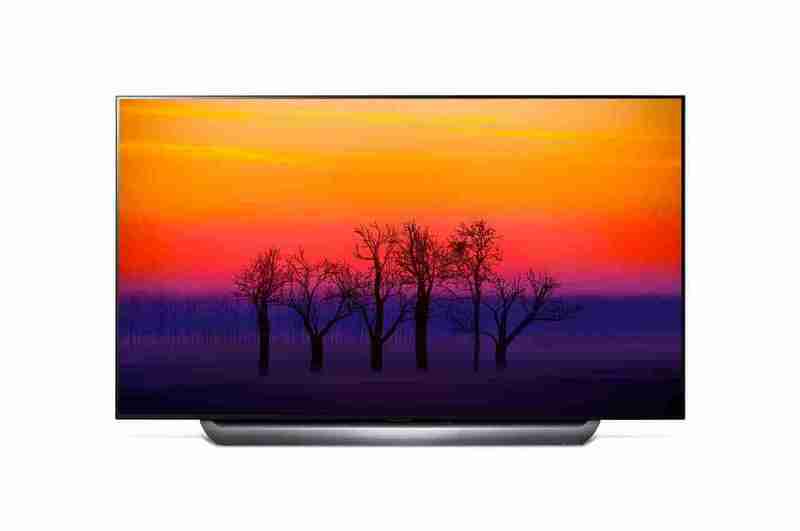 Do OLED TVs Suffer Screen Burn-In or Permanent Image Retention? 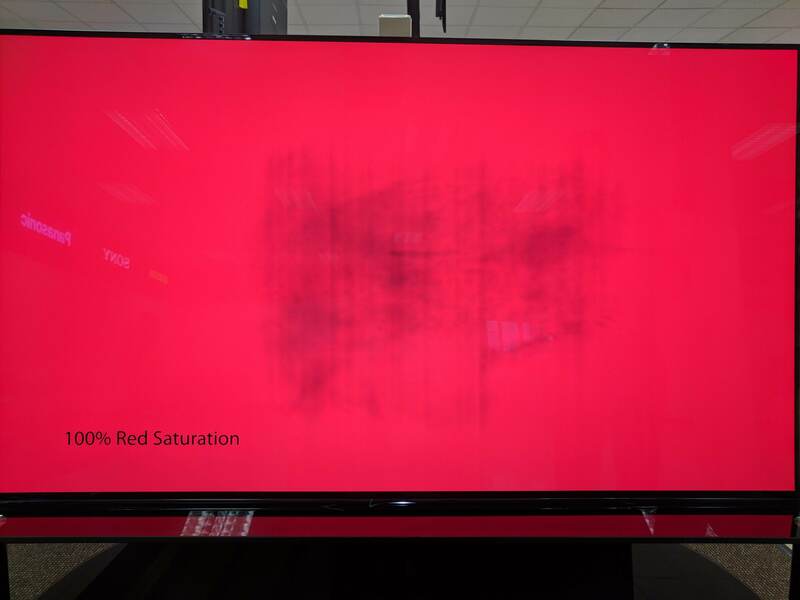 You’re probably wondering or thinking “do OLED TVs suffer screen burn-in?” there’s a high chance that you are given that you’re reading this. OLED TVs, as we know it, assumed or claimed as the future of televisions. These TV’s have, if not the best, one of the best picture quality that you can find on any televisions these days. However, despite being an excellent and an overall great TV, they are not without their issues. Before anything else, what is screen Burn-In? What are the causes or issue that defines the term “burn-in”? Do OLED panels really suffer from the screen burn-in issue? are the typical questions that you might be asking right now. To answer that, continue reading below. Do OLED TVs Suffer Screen Burn-In? The faster answer to the question “Do OLED TVs Suffer Screen Burn-In?” is yes. Screen Burn-In is a term that refers to an image left behind or being burned, thus the term burn-in, on the screen display of a device. This term is most commonly used in the television industry and is a more common issue for TVs such as Plasma and OLED. See image below. Screen burn-in is mostly caused when the display screen of the TV displays a static image for a prolonged time. Example, news logo like CNN. Generally, the cause of screen burn-in is due to the varying lifecycle of a display’s light-producing components. As you use your TV more often and the wear and tear result of its usage over time, the brightness of the TV changes, and therefore the panels colour reproduction gradually shifts with time. Screen burn-in manifest as a result of the different lifespans between the red, green, and blue LED subpixels used in OLED panels. Yes, you read that right. The answer to your question about if OLED TVs suffer or can suffer from the burn-in issue is Yes. Although OLED TV manufacturers have started creating ways to prevent this from happening. Example of that is the addition of Pixel Refresh, Screen Shift, and Logo Luminance Adjustment feature added to LG’s latest 2018 OLED TVs. Set Brightness To Low — The higher the level of brightness, the hotter and more power the TV requires. This then also hasten the LED lifespans of your OLED TV. Turn OLED TV Off When Not In Use — Turning the screen off when you’re not using it or if no one is watching at all will prevent static images from being displayed. It will also prolong the overall lifespan of your OLED TV. Enable Pixel Refresher or Panel Refresh — This allows the TV to refresh the pixels to remove and prevent any images that are starting to burn-in. Enable Screen Shift or Pixel Shift — This function allows the TV to move the screen slightly at regular intervals to preserve image quality. Set ‘Logo Luminance Adjustment’ to ‘Low’ — This is a new feature for 2018 OLED TVs. 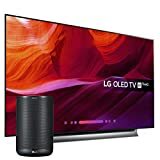 This allows the TV to adjusts the luminance of any static images detected by the TV such as logos within content to correct potential picture quality issues. Burn-In issues can be a headache for most OLED owners but manufacturers are taking steps to further prevent this from happening by adding some features to further prevent such issue. With that in mind, you might want to check out the latest OLED TV from LG. The LG C8 OLED 4K TV with ThinQ AI.